Dionne Figgins is worth the price of admission over at off-Broadway's Trip of Love. She stops the show cold with her first big number "These Boots Are Made For Walking" then she slays song after song with "Let There Be Drums" and "No Where To Run". 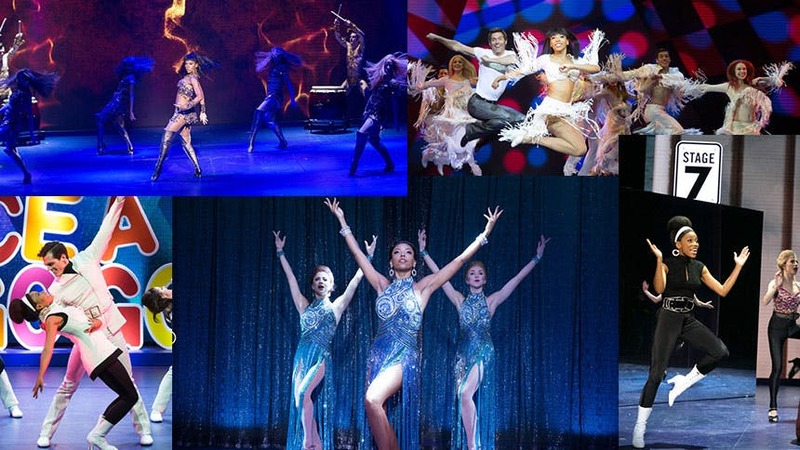 Figgins appeared on Broadway as the dance captain in Motown and Memphis; she assistant choreographed Leap of Faith; she understudied the lead in Hot Feet; and she starred on screen as Yasmine in Starz original series Flesh and Bone. All that being said, in Trip of Love she gives a performance that makes you say, "Who is that woman? She is a star." Which is why we're shining the spotlight on Dionne as we talk Trip of Love, jumping rope in Memphis and a ballet-intensive Les Miz. I look forward to that moment right before I walk on stage for "These Boots Are Made For Walking". That number is so difficult and I really have to prep my spirit and body for what essentially is a 4-minute non-stop dance and vocal piece. It also reminds of how much work it has taken for me to be able to enter the stage alone and captivate an audience. I don’t take it for granted. Scottsboro Boys changed my idea about the purpose of theater. I love theater that is able to convey a message or present history in an entertaining way. Theater that is thought provoking, even controversial, is my favorite type. Scottsboro Boys, Hamilton, and Whorl Inside A Loop is some of the best theater I’ve seen in the last few years. Daniel Watts will prove to be one of the most prolific artists of our time. He uses his platform as an artist to lend his voice to the injustices plagueing our world today. He also does not sit around waiting for someone to give him a job, but continues to stretch himself by creating opportunities for himself and his peers. 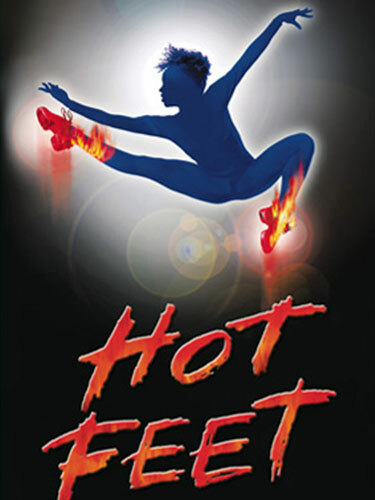 I got my equity card performing in Hot Feet on Broadway. I was also the poster girl and the understudy to the leading lady. Double Dutch. When I worked on Memphis, and choreographer Sergio Trujillo said he wanted to add double dutch to the show, I was able to assist in teaching the women to jump because my mother had taught me when I was a little girl. Les Miserables. I love the massive scale of the score. Ballet is the vernacular I prefer to choreograph in, and I think this score lends itself well to that type of movement. See Dionne Figgins slay the house down in 'Trip of Love' at off-Broadway's Stage 42. Hot Clip of the Day: Grab a Hanky for Judy Garland's Best "Somewhere Over the Rainbow"